The Rocket City Rowing Master’s program is open to adults in the North Alabama community. 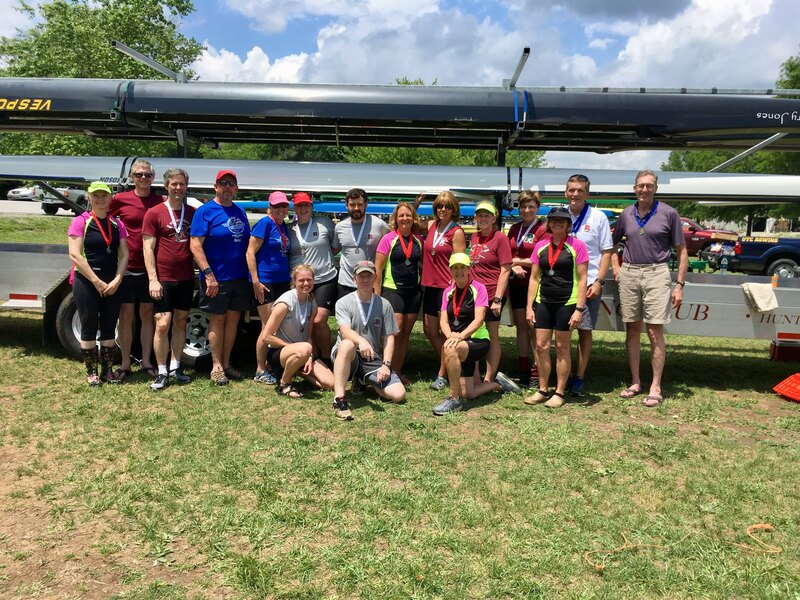 From new rowers to those who rowed in college, Rocket City Rowing offers opportunities for individuals to row alone, recreationally with a group, or as part of one of our competitive Master’s teams at regional, national and international regattas. Both competitive and recreational rowing engages all major muscle groups including legs, core, back, and arms. In addition, rowing is a low-impact sport that can be pursued over the course of a lifetime. Our oldest rower is over 80 and rows five or more times a week!